I am a diabetic and in addition to my primary physician I see a holistic advisor. 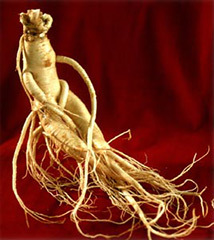 I stated taking ginseng and I've noticed a difference in my diabetes. But always make sure you take to you doctors to make sure it doesn't interfere with your medicine. My doctor was willing to take me off of one that reacts with the ginseng so I could try it and both of us were glad we did it.